One year ago, I was in-between jobs and living in my parents’ house. I was 28. Doing whatever I could to earn money to help pay my bills while tackling task 1. I am a former teacher and have an extensive background in test prep, so I decided to tutor at the local library for a little cash. 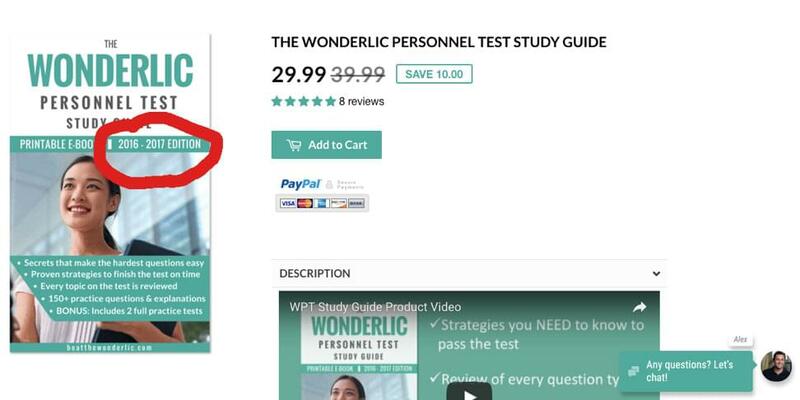 When I was not tutoring, I began writing test prep materials for a widely used pre-employment exam called the Wonderlic. 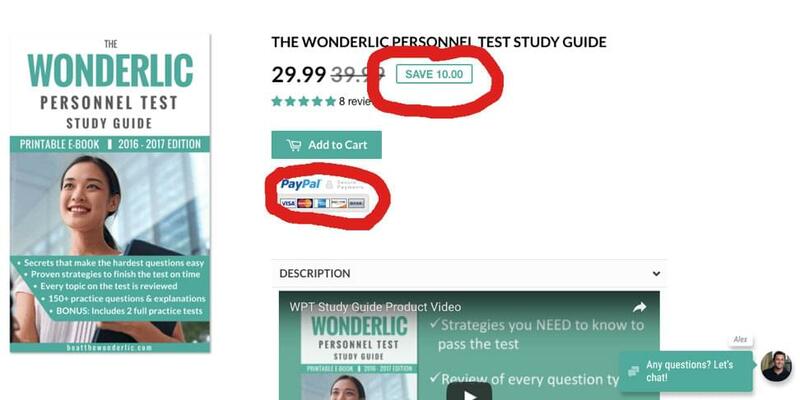 Within a month, I launched a small website selling practice tests and a study guide for the Wonderlic test. 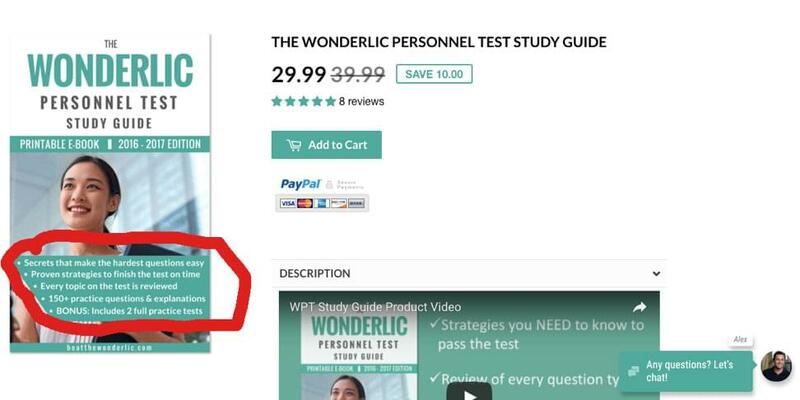 For anyone who is wondering what the Wonderlic is, I have a free practice test on my site that you can try. 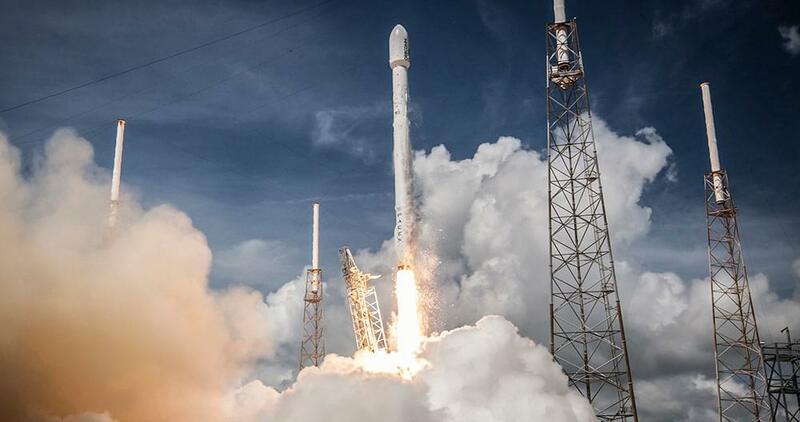 Soon after the launch, I received an offer for a full-time gig and accepted. I loved my new 9-5, but I also continued working on Beat the Wonderlic at night and on weekends, slowly growing it to the point where that business alone was completely covering all of my monthly expenses. After a year, I decided to make the terrifying leap into full-time entrepreneurship and place all of my efforts into scaling my company. Over these past few months of working on Beat the Wonderlic full-time, I have learned a great deal, but my greatest nugget of knowledge was acquired by accident. I started with focusing on my conversion rate as investing in more traffic would be a waste of time and money if none of that traffic converted. My conversion rate was hovering around a stagnant 1%. Like many entrepreneurs, I (ridiculously) found this offensive. This business was my baby. I was immensely prideful and protective of it. 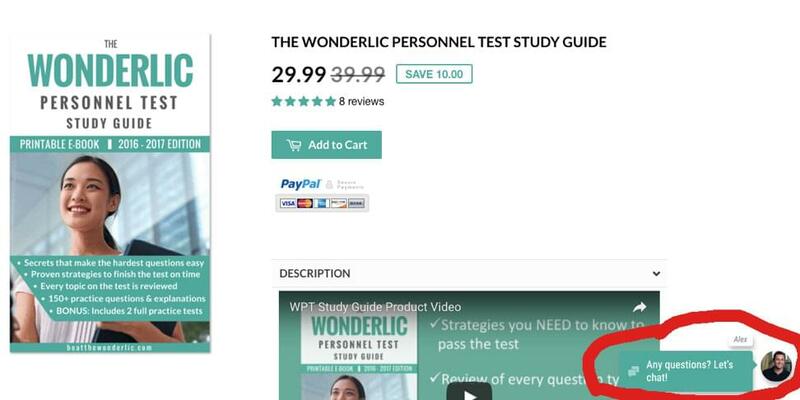 I also knew that it was the best Wonderlic prep product on the market – I had purchased all of my competitors’ products, researched real Wonderlic tests, and knew that nobody in the market had a more complete and accurate study guide than the one I had created. Naively, I thought this must be the problem — people don’t know how great my product is… Maybe I should shout it from the rooftops so they understand the value of my study guide and then they’ll buy it! I planned to clarify and amplify what I thought was my value proposition. I added bullets to the cover of my study guide, laying out all the reasons why I thought my customers wanted to know. I added a PayPal badge to try to build trust with international customers, and I added an MSRP price to highlight how my product was less expensive than the competition. I even decided to add a chat widget to my site in case visitors had any questions for me when they were browsing my site — and, better yet, maybe I could turn some of these questions into conversations and then, conversations into sales! Now, the sum of these changes was important and did lift conversions, but it was certainly not the success I was expecting. My sales were still relatively stagnant, and I was getting desperate. If I could not lift conversions, my business would likely never grow, and I would have to go crawling back to my 9-5 begging for them to take me back. Do You Know Why People Don’t Buy from You? I was desperate to improve my sales. I needed to grow, and it needed to happen quickly. I was in the admin view of my chat widget, watching as people entered my site, only to leave without purchasing moments later. I began to stare at the anonymous visitors as they landed, browsed, and left. This response caught me off guard. I didn’t realize this was a concern. “Well, I am concerned that I will buy your book and it will not be for the 2016 Wonderlic”. This concern was not something I had ever even remotely considered simply because the Wonderlic is not a test that is annually updated and re-released like the ACT or SAT. But, of course, my potential customers would have no way of knowing that — they are not experts on the Wonderlic. I loved this feedback because it was so humbling – I realized I have no idea what questions or concerns my target customers had. It took me maybe 20 minutes to update the cover and throw the updated version of the cover back on my site. The next day was the best day I had ever had for sales. That day was followed by another record day, which turned into a record week. This past month was my best month to date, having grown 27% and it seems so silly to me because it was a change I never thought was needed and would have never have guessed to do if I hadn’t directly asked my non-converting visitors why they were not buying from me. 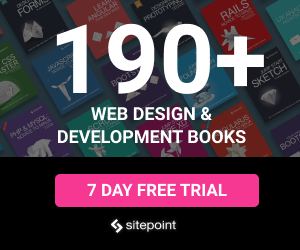 Establish a tight feedback loop with customers AND non-converting visitors. I used Tidio chat’s free chat widget on my Shopify site; however, there are lots of chat applications out there that you can try. Do not be afraid to reach out to people and ask them how you could earn their business. If you can connect with them and tell them your story, approach them with humility and an eagerness to listen and learn, you will be surprised at how many people are more than willing to help. I was surprised by how generous people were with their time and their feedback once they knew my story. You can never truly understand what your target customer’s questions are unless you ask them. You are an expert in your space. Your target customer, likely, is not. This means that they have wildly different questions than you would about your products or services. Originally from Boston, Massachusetts, Alex Hollis graduated from Loyola University Maryland with a Bachelorâ€™s Degree in Business Administration and Finance. Following graduation, he joined Teach for America, teaching high school physics in the Mississippi Delta, where he became passionate about education and standardized test preparation.â€¨â€¨ After holding several product-oriented positions at various technology start ups, Alex founded BeatTheWonderlic.com, which focuses on preparing job candidates and college applicants for the Wonderlic test. Daniel Graziano is the Head of Growth and Revenue at SitePoint. He leads all partnership, marketing and growth initiatives. In his spare time, you'll find him surrounded by good food (and people) or planning his next vacation.